:ugh: I can feel the excitement and the tension. They are so real! Yes. I love that first one too. It has a surreal quality to it. I had the camera on a monopod, set a 2 second timer on the K10, waited for what I thought was good timing and then raised it over the height of the fence to get an unobstructed view. Then I would look at the image and observe how I should change the angle of view and wait for the action, rinse and repeat. Once the files were on the computer I did some contrast and shadow adjustments. The panoramic style treatment was obvious from the beginning and the clarity and position of the ball crossing the plate was pure luck. The first one is with the kit DA 18-55 and the other two should be with the DA 50-200. Was #2 over the fence? It seems too low of a perspective, and is a great capture by the way. No the second and third were shot from behind the fence with the lens close against the fence so I really was about seven and then probably twenty feet from home plate. I really wanted the catcher and umpire in the scene of the first shot and perhaps I should have sacrificed more of the outfield players to get the catcher and umpire in the scene but I did not want to risk leaving out the pitcher so this was the best one I thought. Plus I really like the timing of the ball. Great shots. Love the perspective of the game in the first shot. Fences are a pain to work with. Second shot captures a magic moment. I like the shots where the ball is frozen. 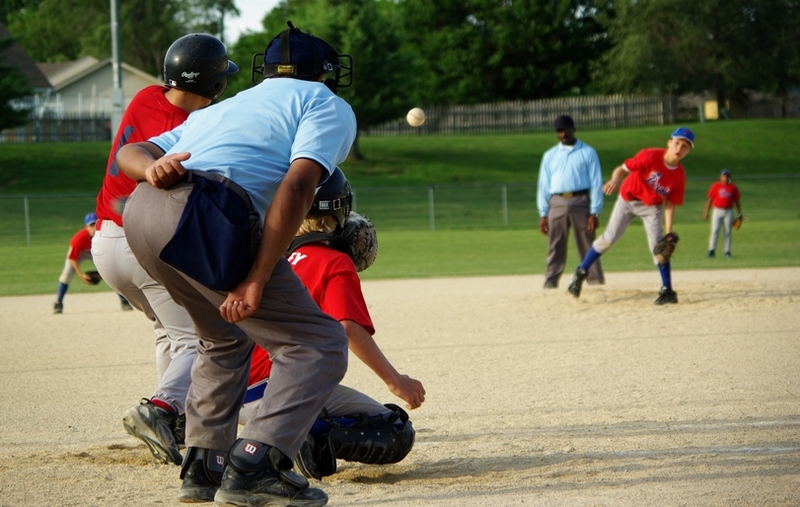 The third shot is amazing in that a little league catcher actually has his eyes open. Good shots that definitely go above and beyond your typical "capture my son at his game" pics. Shame about that all sand infield though! Incidentally, they are 14 and under and below are some high school so probably not "little league". Here are a few that have just a few flaws for me. And perhaps too much compression between my conversions and the forum. Like the angle you shot at. 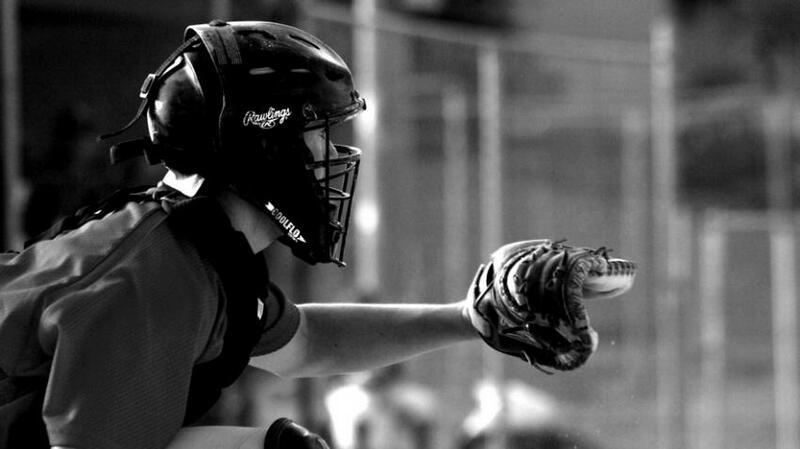 Nice view of batter and catcher, just have to crank up the shutter speed to stop that glove from moving. Second nice capture of the pitching change, such a long face as he leaves the game.